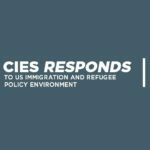 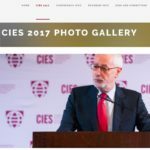 The CIES Annual Conference is an academic conference attended by researchers, students, practitioners and policy makers interested in comparative and international education. 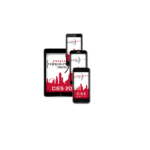 Each CIES conference has a theme that is intended to serve as a broad umbrella under which a wide range of work can be presented, while still yielding the consolidation and advancement of knowledge. 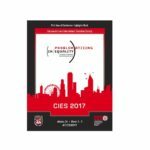 As Program Chair of the 2017 CIES conference President-Elect, Professor Noah W. Sobe (Loyola University Chicago), has set the 2017 conference theme as “Problematizing (In)Equality: The Promise of Comparative and International Education”. 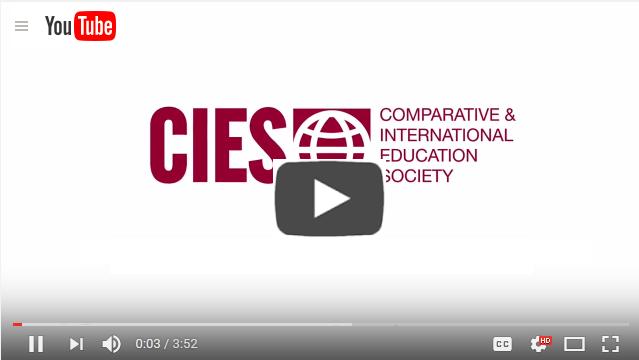 Please view his welcome message to learn more about the Comparative and International Education Society and the 61st CIES Annual Meeting to take place in Atlanta, GA March 5-9, 2017.